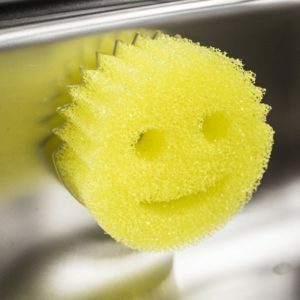 Scrub Daddy and Daddy Caddy – The famous scrubber and his holder will have the cleaning fanatic in your life super happy with these two stocking fillers! 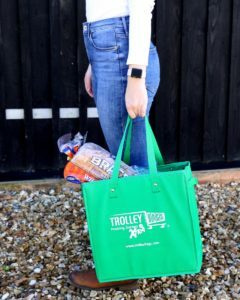 Trolley Bags Xtra Bag– the collapsible and reusable bag comes with two hooks so you can clip it to your trolley for extra packing space or use it as a lone reusable bag for those big Boxing Day sales! 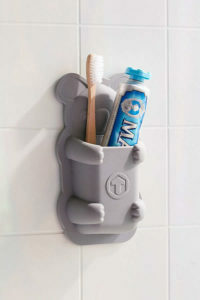 Koala Pouch – for the little ones in your life this cute Koala pouch holds pens, accessories, toothbrushes and lots more to keep your home tidy this Christmas. 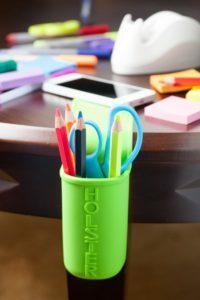 Holster – for the craft lovers, these holders stick to shiny surfaces and can hold their scissors, glue gun, pens etc. to make crafting quicker, easier and tidier this holiday! 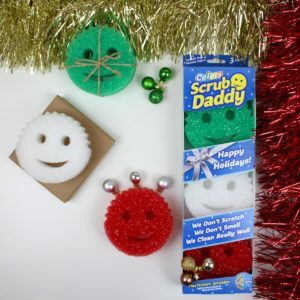 Scrub Daddy Limited Edition Christmas Pack – nothing says Christmas more than the limited edition pack of these Christmassy coloured Scrub Daddies! Pick up your under £10 stocking fillers from our gift guide now by clicking on the pictures above and miss the mad Christmas rush by shopping early. Being prepared will take the stress out of Christmas and with these essential household items you can this holiday will be all smiles with these must-have products! Psst… our last day for guaranteed Christmas delivery is the 18th December 2018 for standard shipping.